• The standard fittings shown in this catalogue are made from quality steel machined to close tolerances. 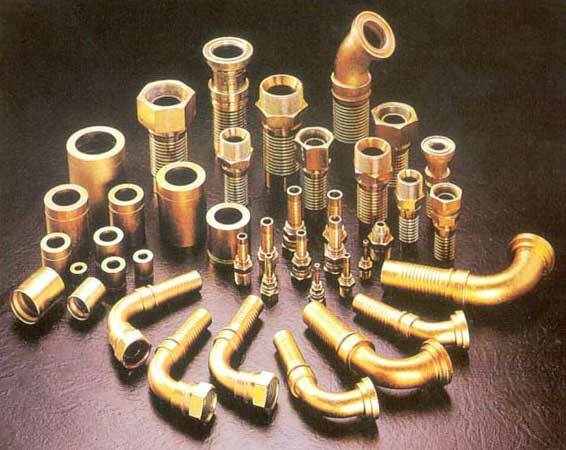 • We also produce special fittings and related turned parts of steel or other materials on request. • Rainbow-zinc plating with passivation on standard fittings – other protective finishing could also be supplied on request. could result in unsatisfactory performance of final products. part listed is a product of these manufacturers. items listed in this catalogue.